The Ives COR7G Door Coordinator (UL) Gravity Arm w/ 7” projection is used when active door is open, .. The Ives COR9G Door Coordinator (UL) Gravity Arm w/ 9” projection is used when active door is open, .. 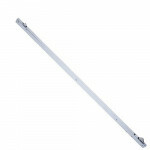 The Ives COR32 Door Coordinator 32” channel length is designed for use on pairs of doors when one do.. 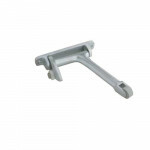 The Ives COR52 Door Coordinator 52” channel length is designed for use on pairs of doors when one do.. 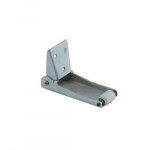 The Ives COR32 Door Coordinator 60” channel length is designed for use on pairs of doors when one do.. 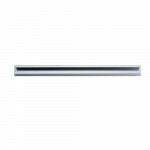 The Ives FL20 Filler Bar – 20” overall length – are available in three sizes for variable frame open.. The Ives FL44 Filler Bar – 44” overall length – are available in three sizes for variable frame open..